maikoyoshihara: Fish bags are now available at Thalia Surf Online Shop! 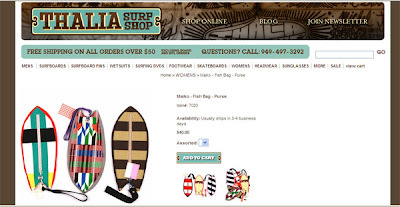 Fish bags are now available at Thalia Surf Online Shop! My interesting facts in the world.